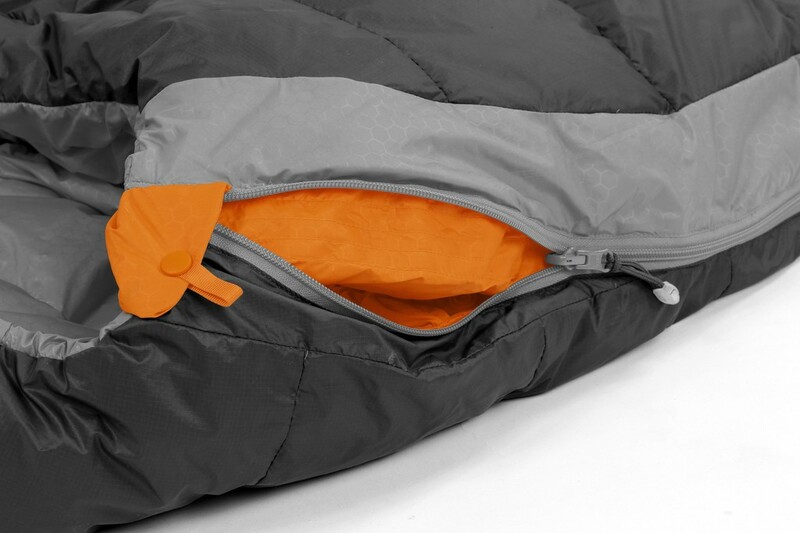 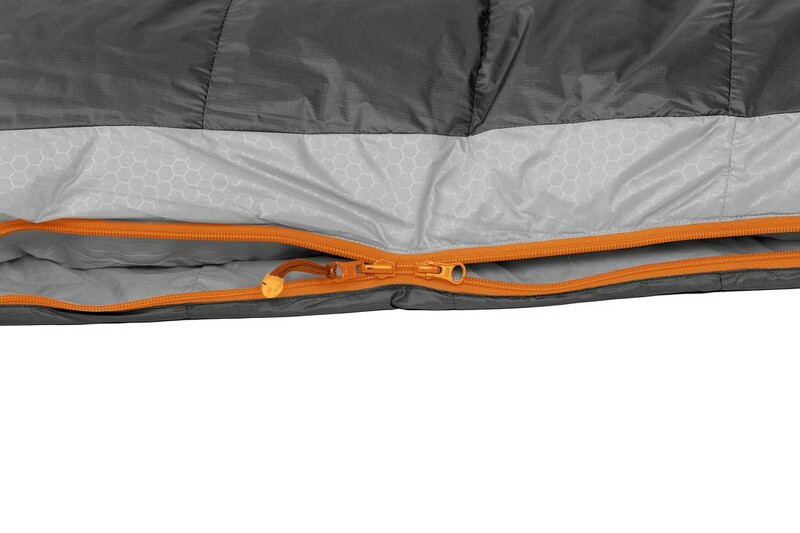 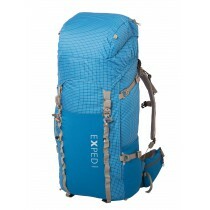 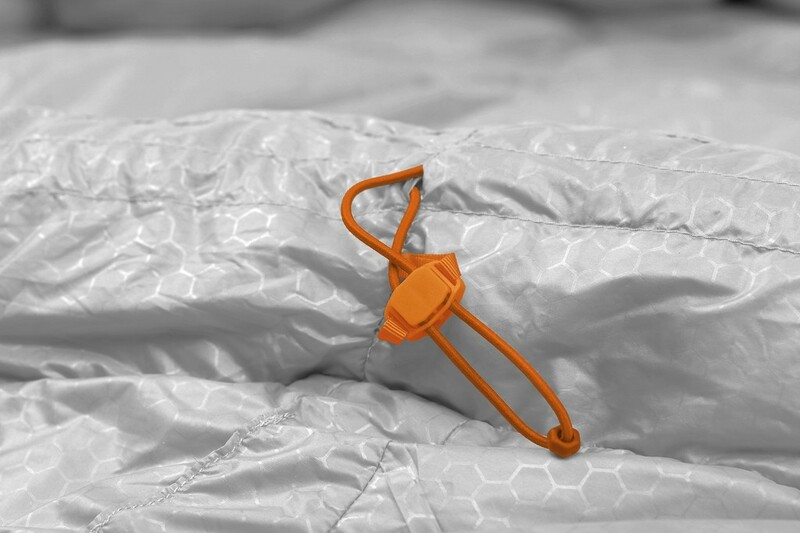 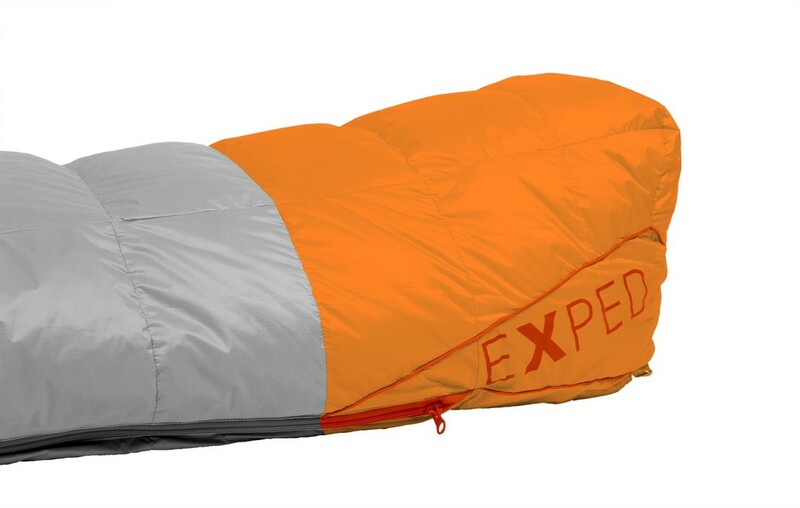 Exped Winterlite -6°: Windproof sleeping bag for humid environments and alpine adventures. 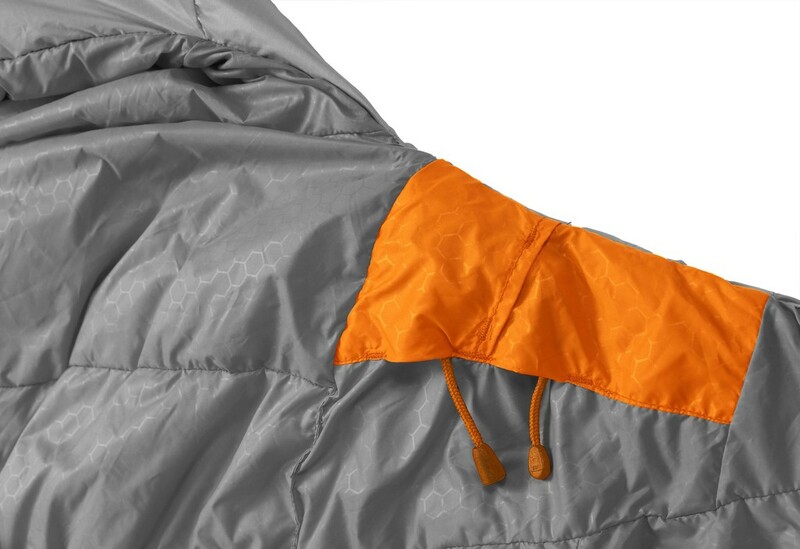 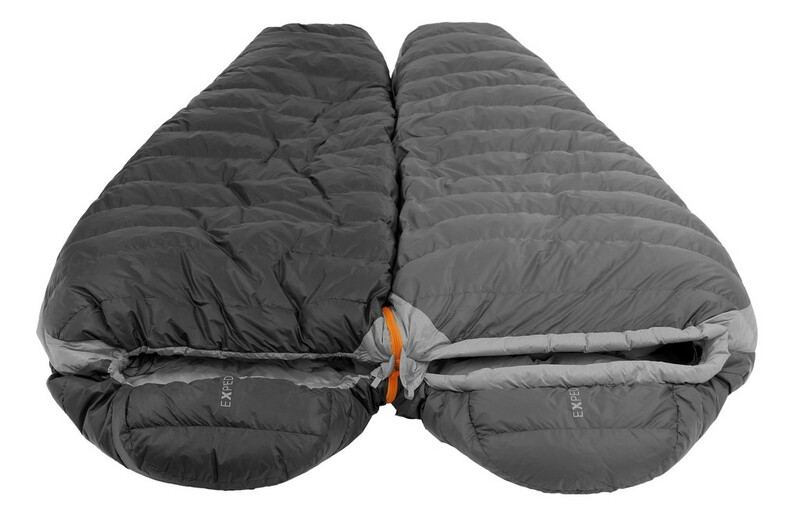 Windproof sleeping bag for humid environments and alpine adventures. 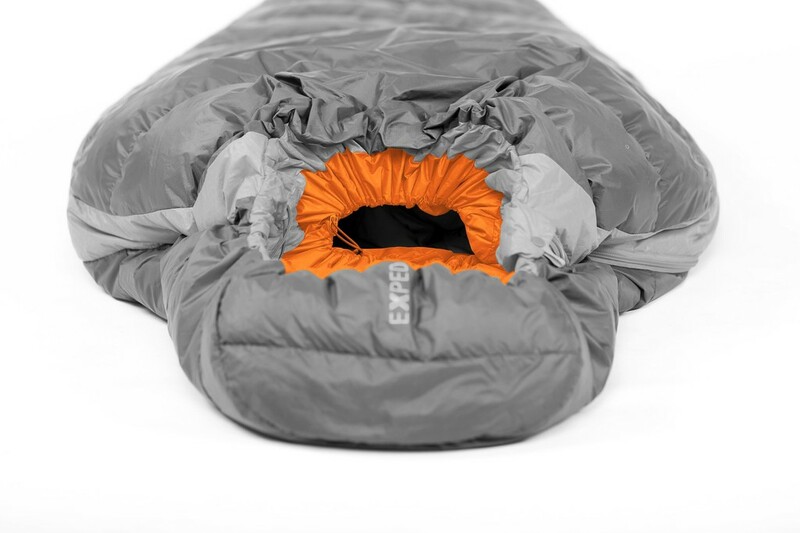 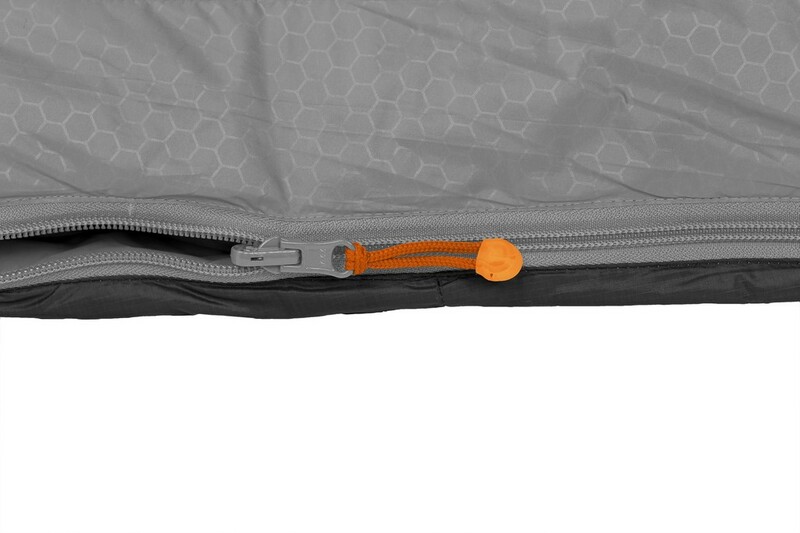 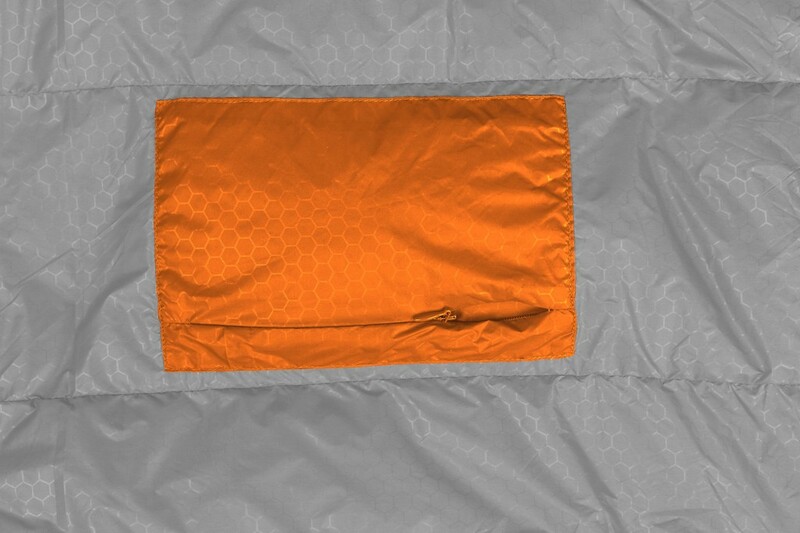 An ultralight winter sleeping bags. 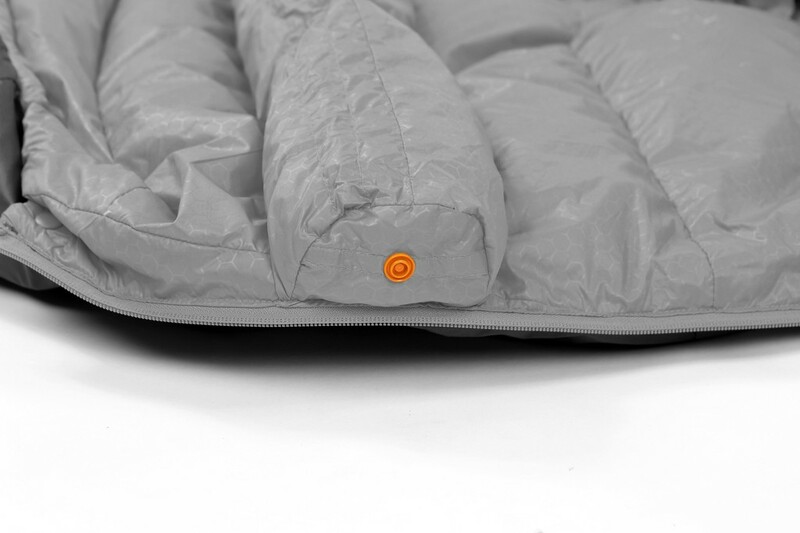 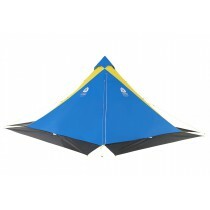 Winterlite integrate a hydrophobic windproof, highly vapor-permeable shell with high-loft, RDS certified down. 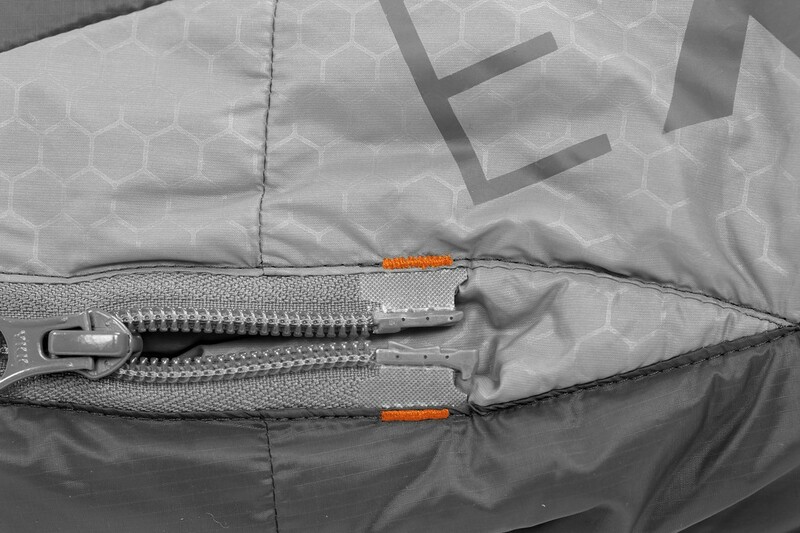 The resulting technical cocoon of protection and warmth is amazingly compact, light and efficient in humid conditions.